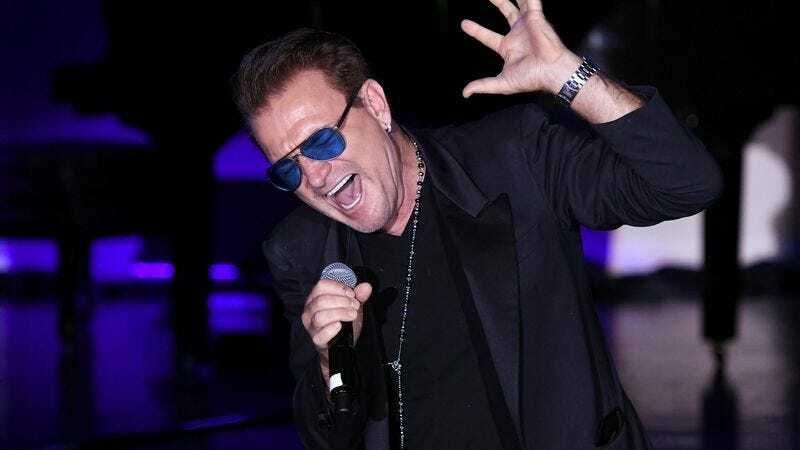 Rose said he sent a copy of his song to executives at Island Records in 1989, the same year the Bono-led band signed with the label. Listening to the two songs together, there are definite similarities between the guitar solos and percussion on “The Fly” and the one on Rose’s song, but he’ll still have to prove that U2 actually heard and copied the song during the period when it was researching and developing the ’90s reinvention Achtung Baby represented. Rose said he waited 26 years to bring the case to court because he was worried about ruining his career by accusing one of the world’s most popular bands of ripping him off.